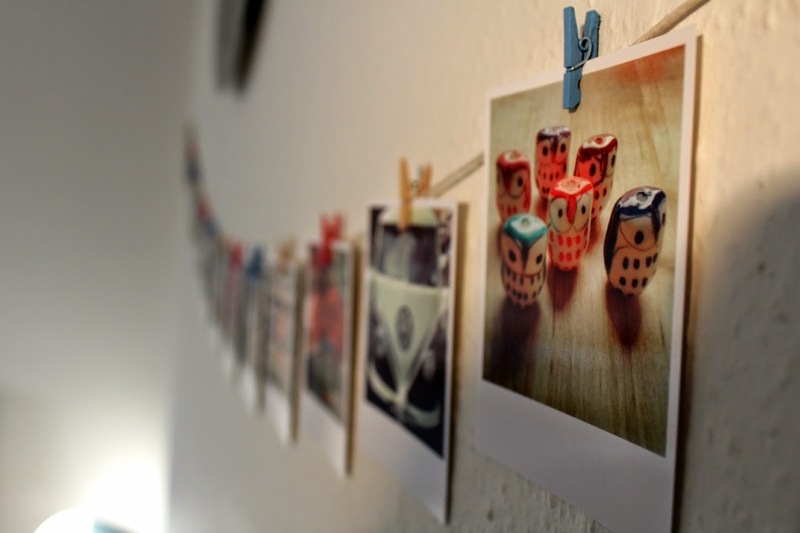 I have been a huge fan of Instagram prints and for a long time have wanted to print off a selection of Polaroid style prints to display at home. 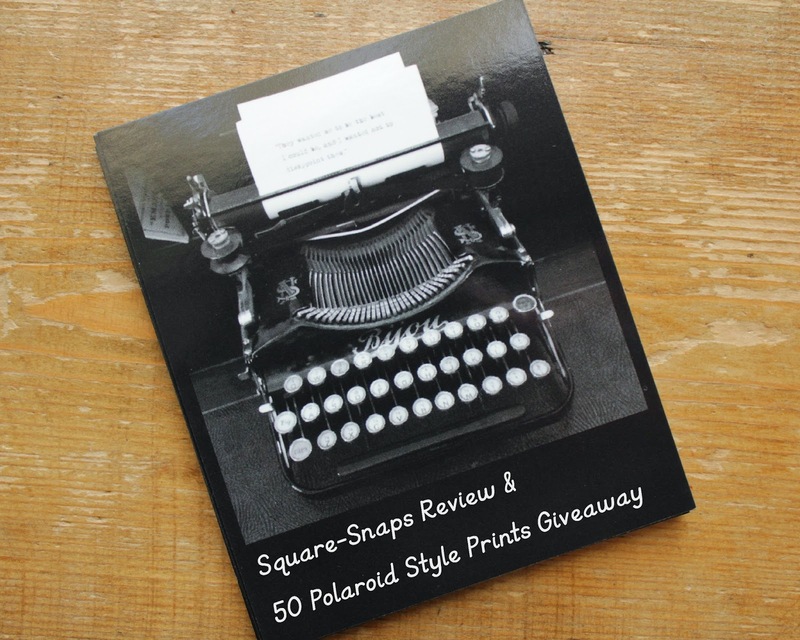 Therefore, I was really pleased to be offered the chance to review the service at Square-Snaps.com and give you, my lovely readers, the opportunity to win 50 Polaroid style prints in a giveaway! Ordering the snaps is straightforward, with the choice to upload directly from your Instagram account or use photos stored on your computer, but to make things easier I would have a list ready of the photos you want before you start the selection process. I placed my order late Wednesday night and it arrived, very well packaged, on Saturday - following the Good Friday holiday. 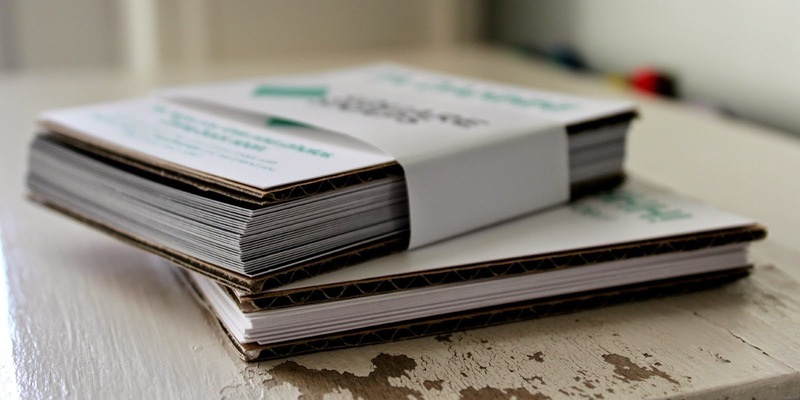 Each pack of prints was sandwiched between two pieces of thick card and paper and securely wrapped within a well padded silver jiffy bag. The prints themselves are sturdy, which is good news if you want to peg them up, and the quality of the image is good but, as with all uploads, check the recommendations for dpi resolutions. 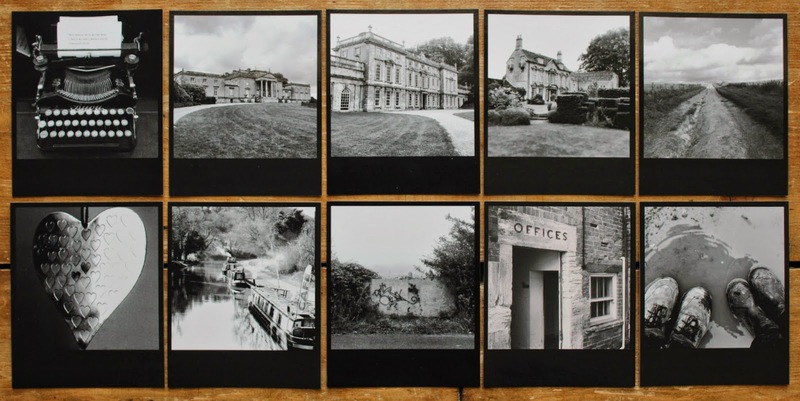 As well as the classic white frame Polaroid prints, that we all know and love, I also received a pack of Square-Snap's newly launched black Polaroid prints. Initially I thought they would suit just black and white photos but, as you can see, they are also really effective with colour. The quality and feel of this product range was great and I'm looking forward to getting these on display. 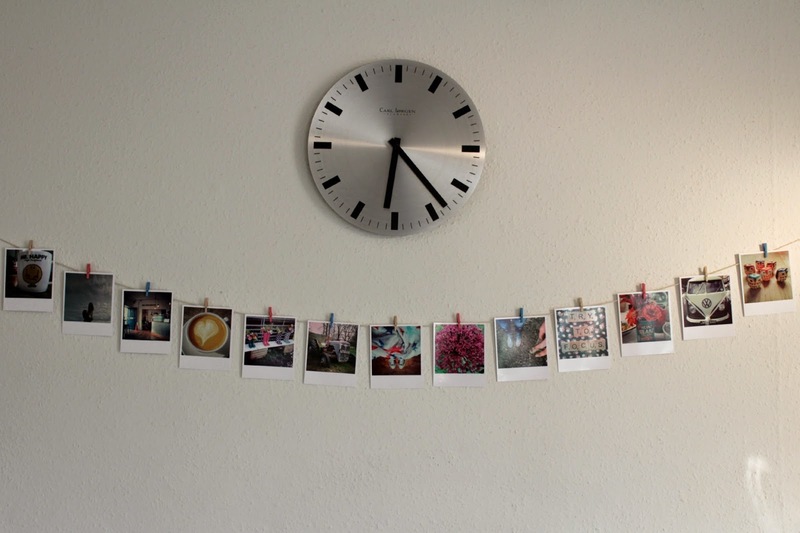 I have already strung up some of the coloured white frame Polaroid style prints and these look great hanging across the chimney breast in my dining room! If you would like to be in with the chance of winning 50 Polaroid style prints, either white framed or black framed, please enter using Rafflecopter below. I also have a 20% off code valid until May 7 2015 - just enter Sunflowers20 in the discount codes section when ordering. fabulous competition ! 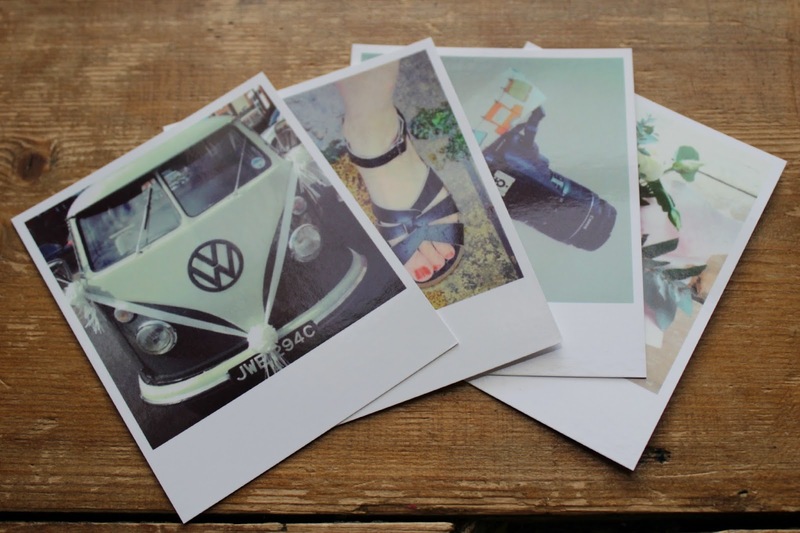 i would love the black polaroid style but they are all super ! The black Polaroid style is great! The Polaroid style snaps are lovely. Love the classic white ones! I like the super snaps...but it's a hard choice. 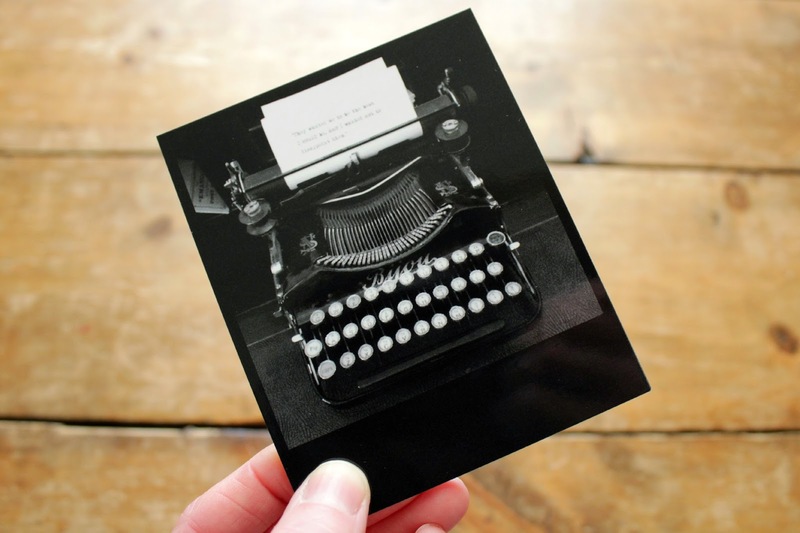 The black poloroid style would work so well in my shabby chic guest bedroom I am creating! The black polaroid style ones are absolutely gorgeous!!! I Love the black Polaroid style, never seen anything like these before. I like the black style polaroid. Thank you! He original square are absolutely a fave in our house, use them all the time, dotted around, nostalgia in a square!